Finding a competent funeral director to guide you in preparing your loved one’s funeral services and ceremony can be pretty difficult. However, while it may be quite challenging for a person to make fast and wise decisions while he or she is still at a state of grief, it is very important that you do your research and select a funeral director that can provide you with all the services that you need. Otherwise, you may simply end up with greater problems and expenses in the future. 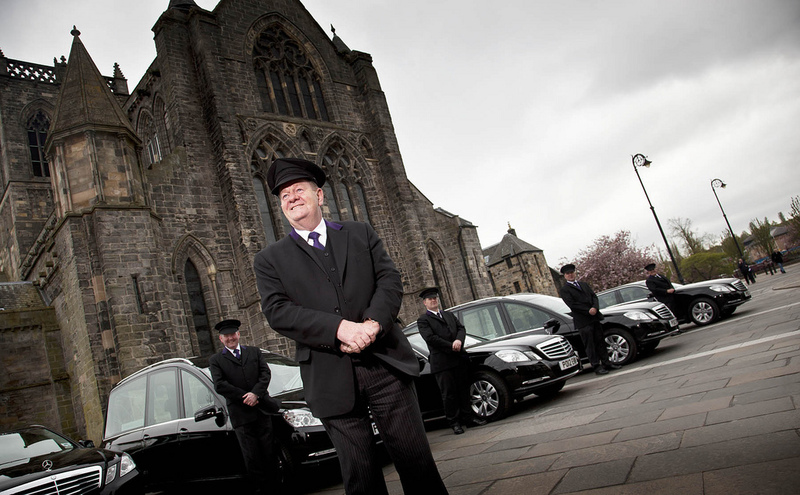 To get tips on choosing the best funeral directors, click here.